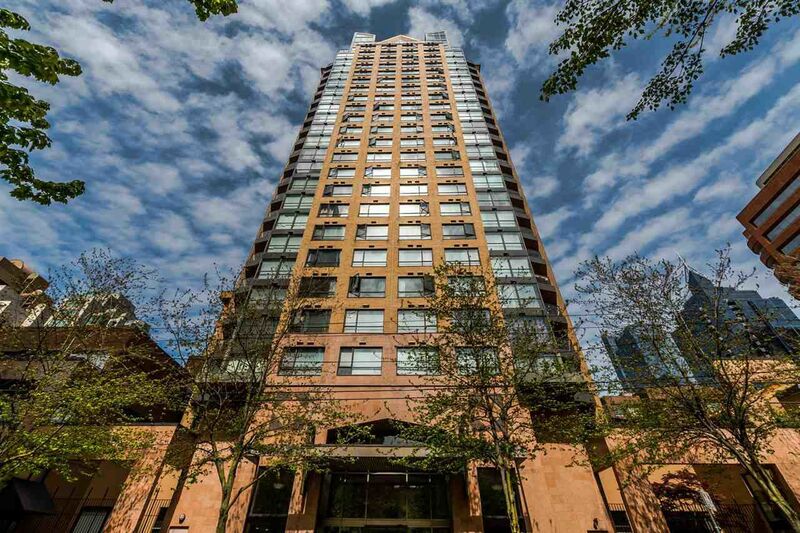 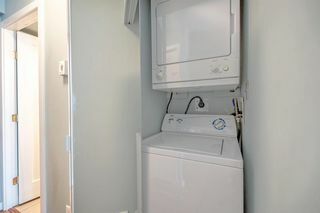 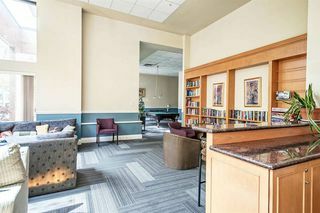 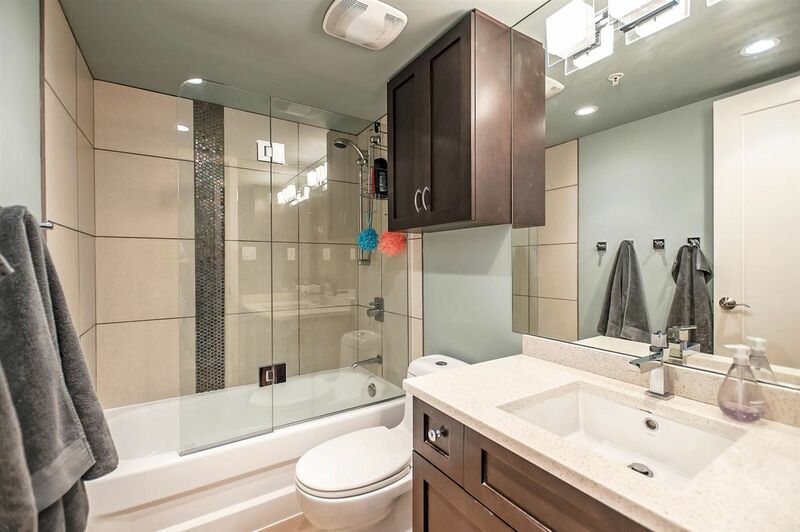 Central Downtown Living with all the Amenities! 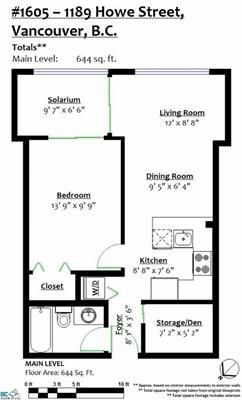 Come and check out this amazing floorplan with huge bedroom and attached enclosed solarium plus the added in suite storage/den space. 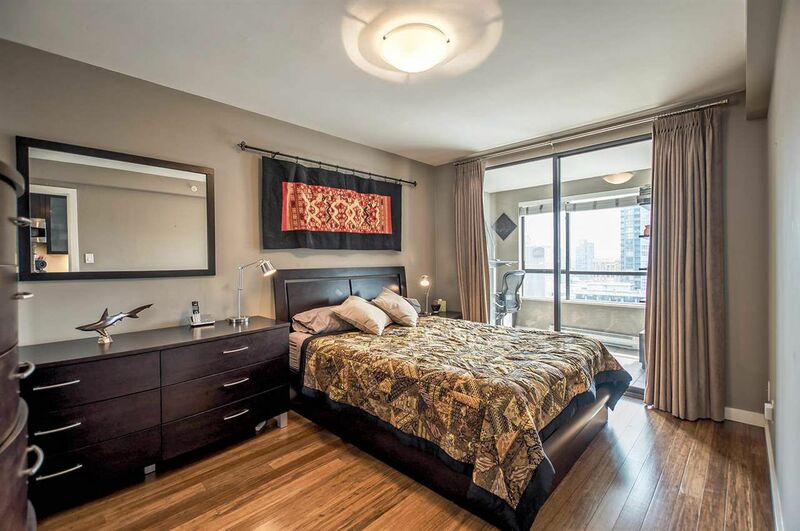 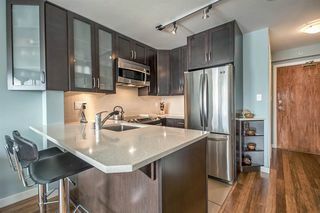 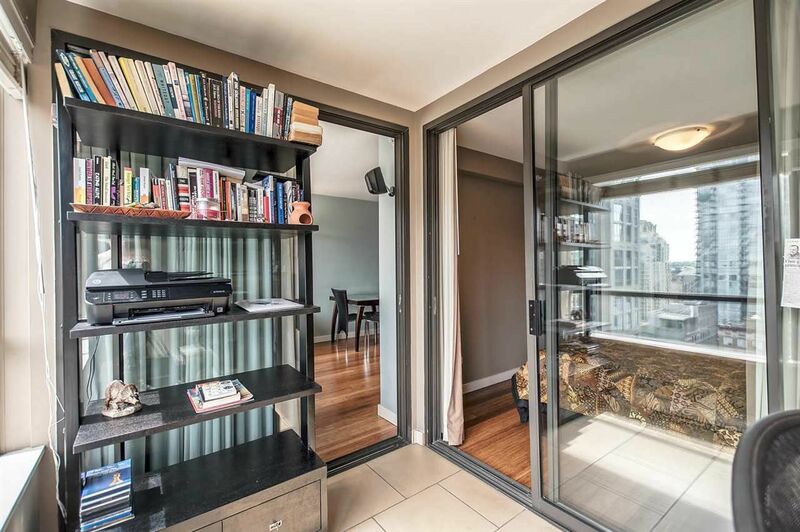 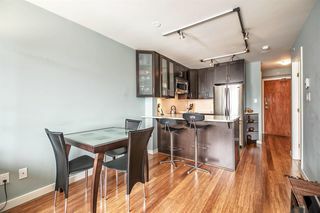 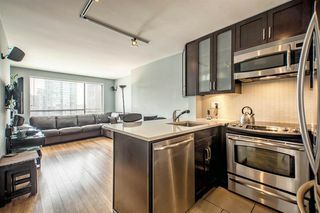 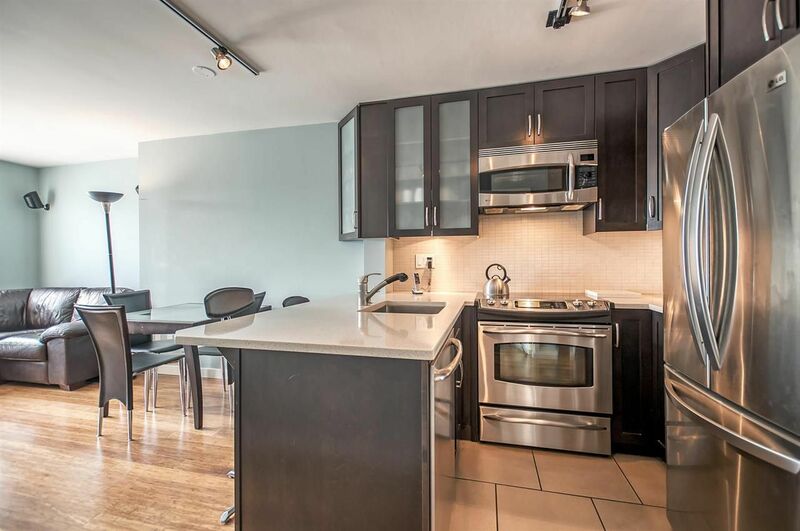 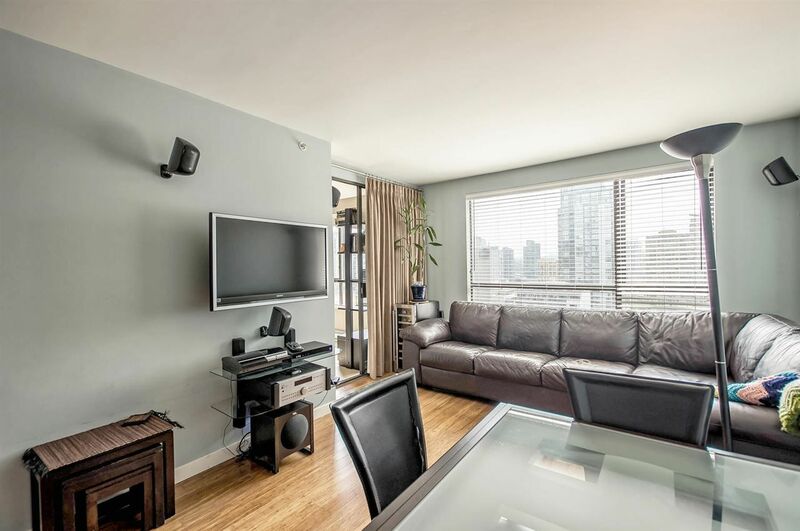 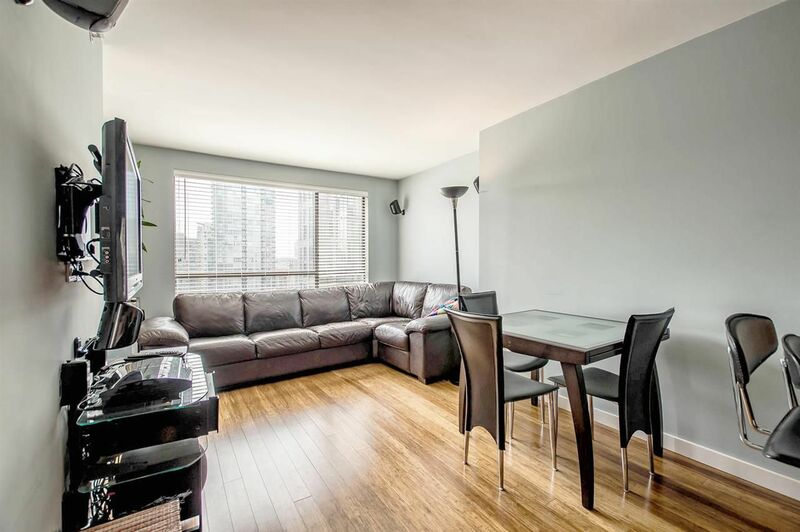 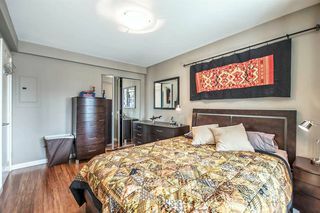 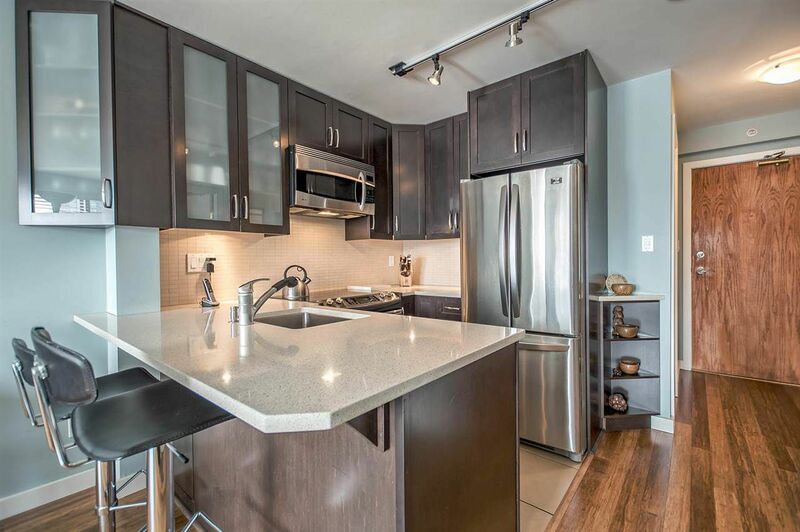 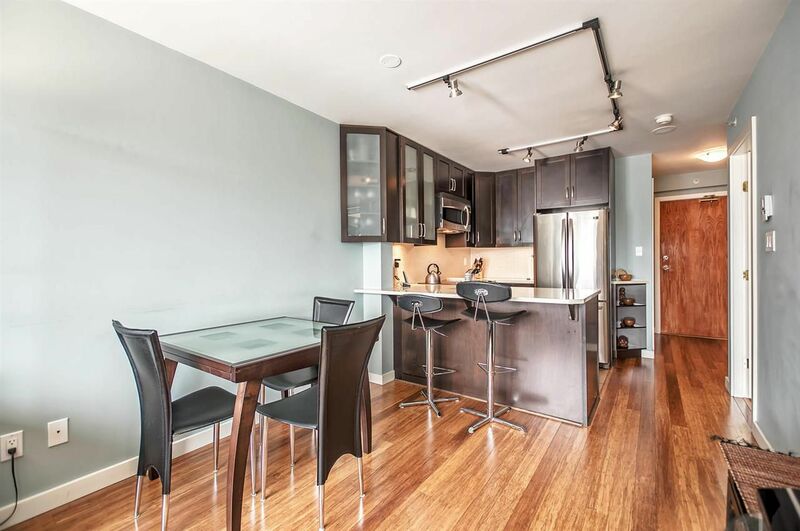 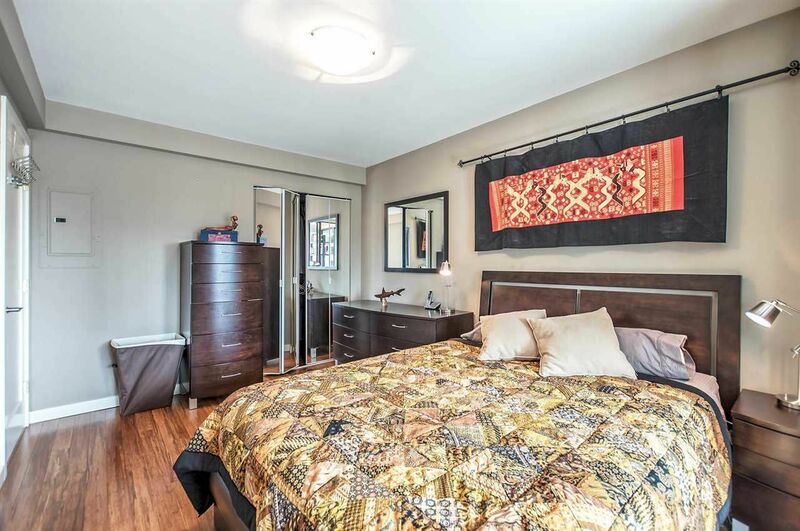 This condo also has a wonderful open plan renovated living space that is ready for you to enjoy! 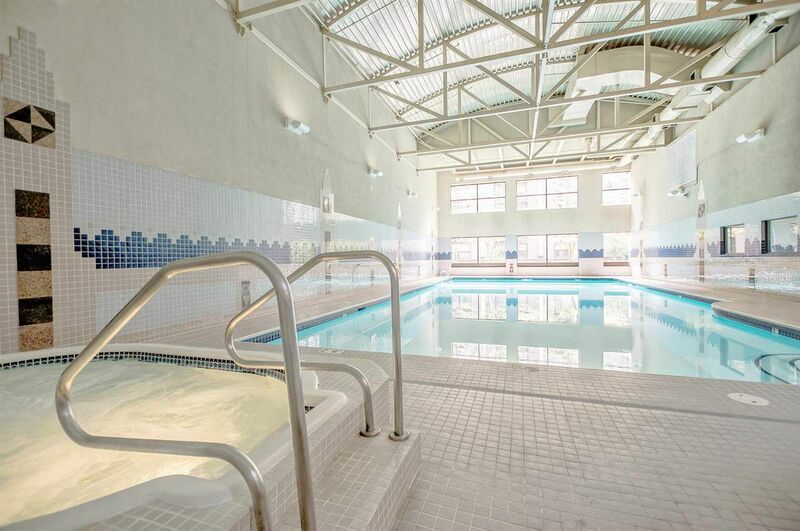 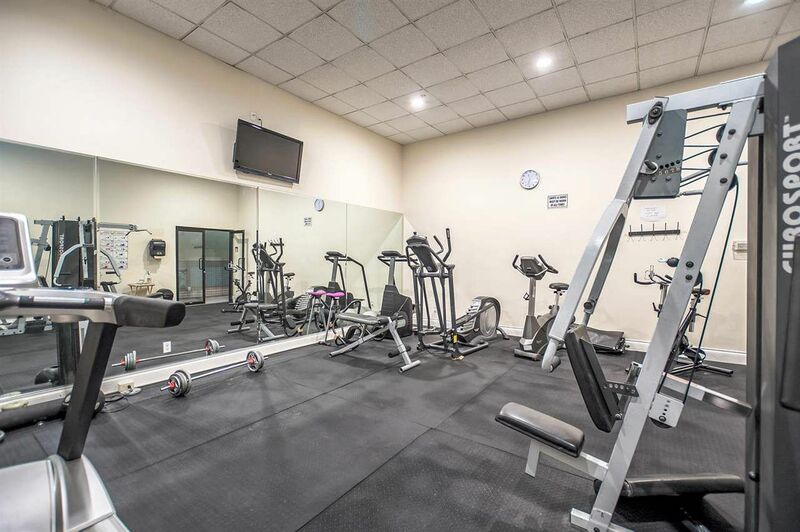 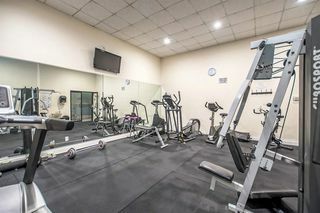 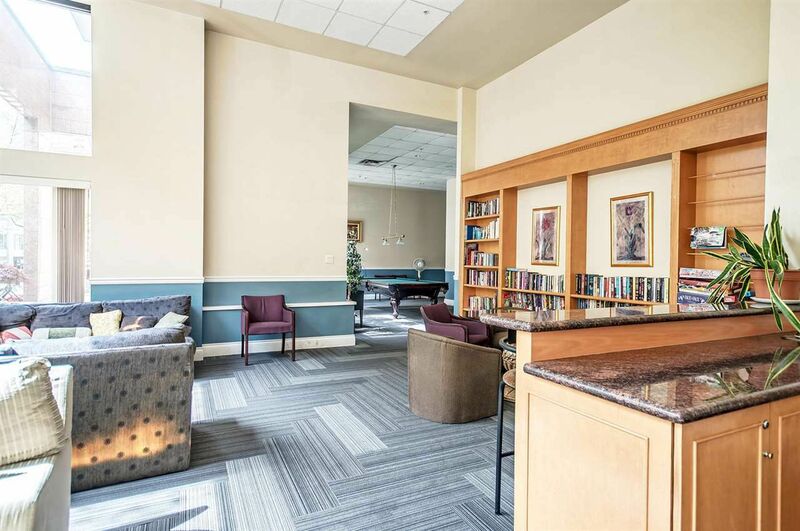 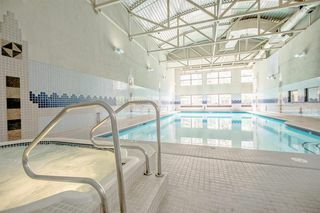 This highly sought after building comes with a pool, jacuzzi, gym and huge party room equipped with a bar and pool table for your enjoyment, not to mention the guest suite and a concierge. 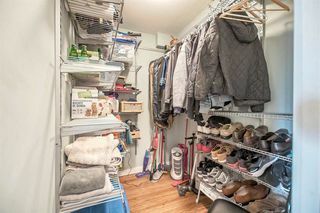 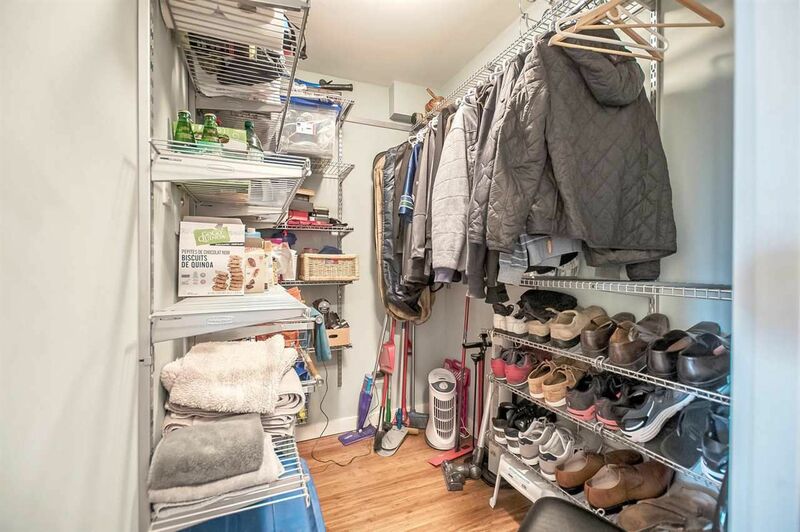 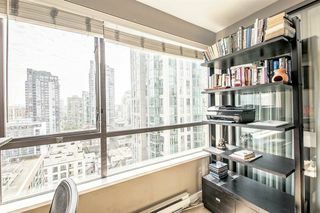 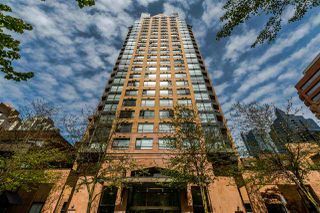 Rentals allowed and ready to enjoy, close to everything including the Seawall, Yaletown, Granville Island Ferry, Davie Village, Granville Street Entertainment District and Shopping at Pacific Center and Robson Street. 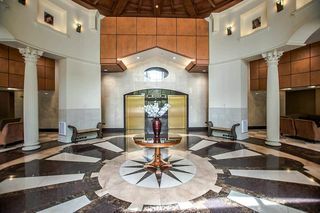 Don't sleep on this one!